"Drop. Dead. 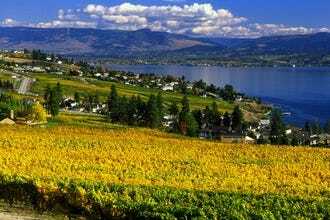 Gorgeous" is how wine expert Kerry describes Okanagan Valley, a remote British Columbia wine region famous for its white and ice wines. Tucked between two mountain ranges, about a four drive from Vancouver, Okanagan Valley enjoys a rural character, dramatic vistas and abundant outdoor adventures to occupy the time between tastings. According to wine expert Kerry, "Chile’s oldest wine region, Maipo, is also the closest region to Santiago making it a little more accessible." It's possible to day trip from the Chilean capital, but with so many French-inspired boutique wineries - earning the region the nickname "Little Bourdeaux" - it's worth spending extra time. 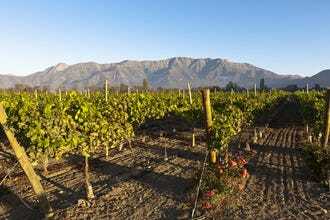 The Cabernet Sauvignon and Carmenere coming from the region are top-notch, and nearby El Morado National Park makes an ideal setting for enjoying Chile's natural beauty. 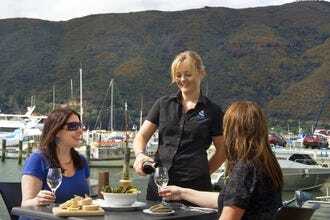 On the South Island of New Zealand, the Marlborough wine region attracts with stunning scenery and friendly locals eager to recommend the best places to grab a bite or catch an ocean view. "The best and most common wines are of course Sauvignon Blanc and Pinot Noir," says wine expert Kerry, "but you can also find some nice Rieslings, Pinot Gris and some Bordeaux red varieties. Amazing lamb (of course) but there is also spectacular seafood." 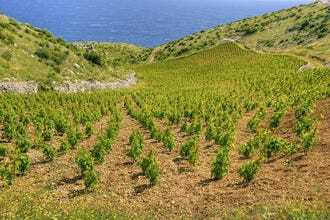 The beautiful Croatian landscape is dotted with vineyards famous for producing especially good whites ... it's a place where wine is a fundamental part of day-to-day life. 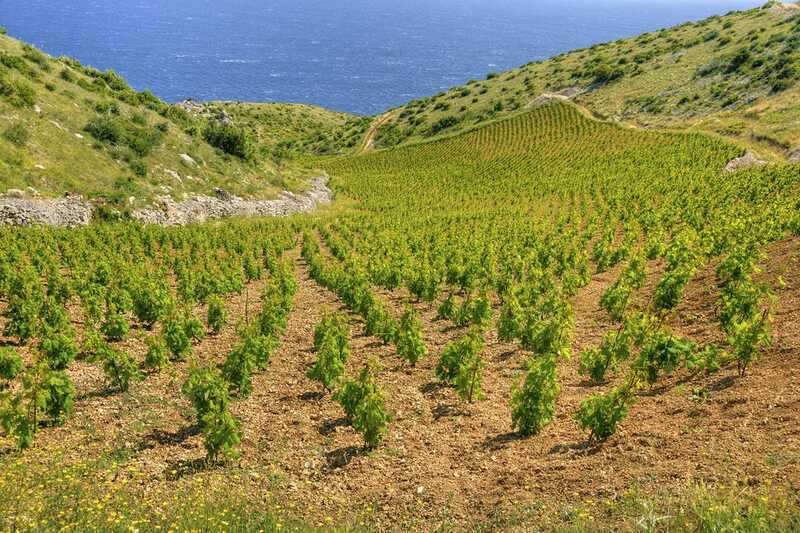 According to wine expert Kerry, Croatia offers "a unique experience in that access is easiest via sailboat. Start in the south at Split and head north sailing along some of the most beautiful places you will ever see." 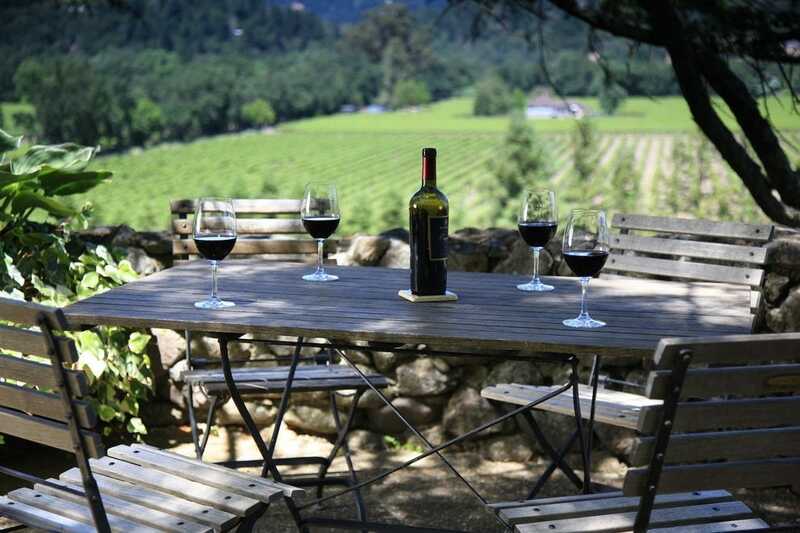 "Napa hits on everything I look for in a wine vacation," says our expert Kerry, "amazing wine, terrific/locally inspired food, 5-star accommodations and easy access. It really can’t be beat." 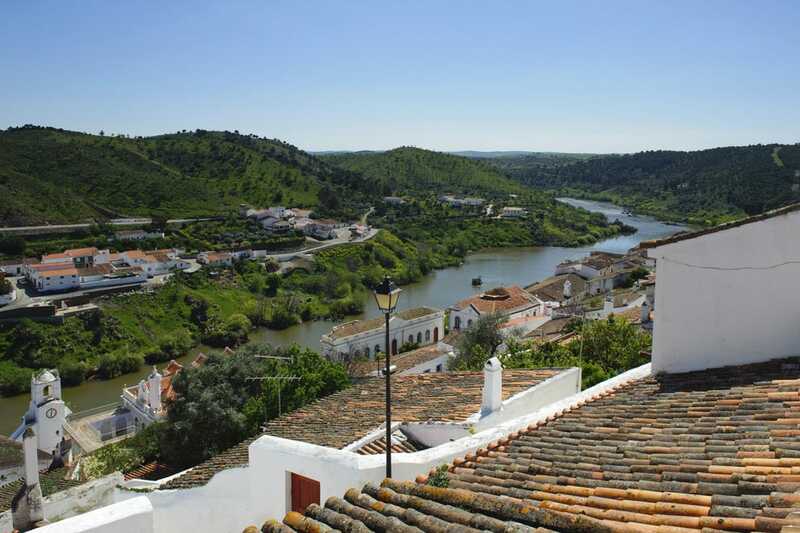 All that well-deserved hype has made it one of the more expensive regions, but the price tags on tasting fees, wine, places to stay and restaurants are well worth the expense of visiting. 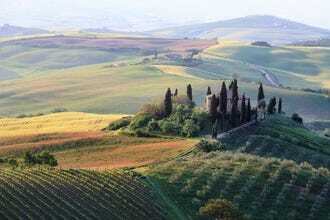 Millions of visitors from around the world visit Tuscany, the quintessential Italian wine region, each year. 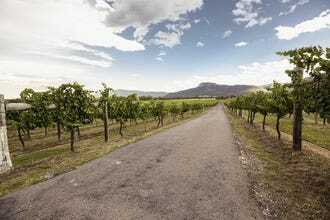 "Many of the wineries are 'open for business' with little planning needed," says wine expert Kerry, and "wine tours are well organized and readily available." 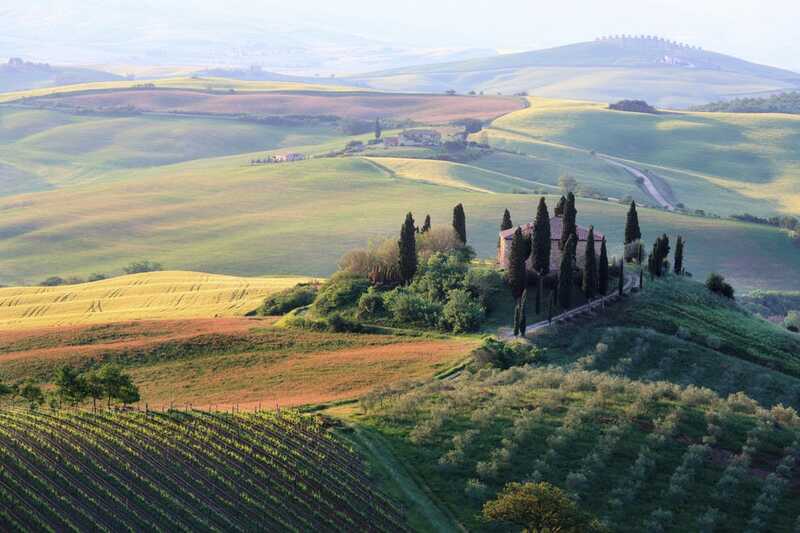 Even non-wine drinkers love the region for its stunning landscapes, history - it's home to seven UNESCO sites - and other food-centric tours, like cheese and olive tastings. 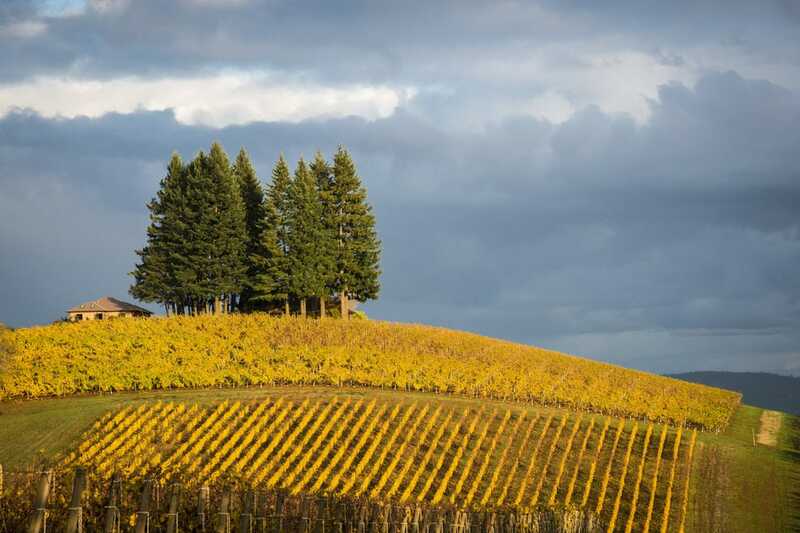 Oregon, one of wine expert Frank's favorite regions, produces some of the world's top Pinot Noir ... a perfect pairing for salmon caught in the streams and rivers of Western Oregon and served at one of numerous quality restaurants dotting the region. The state also boasts a visually stunning wine country throughout the year, particularly in Willamette Valley where tulips color the landscape in spring and produce stands line the roads come autumn. Conveniently located just a few hours from Sydney, Hunter Valley is close enough for a day trip but worthy of a multi-night stay. "Wine tours to this area are well organized," says Kerry, "The wines from this area, primarily Shiraz and Semillon, truly express the terrior of the region." A lineup of sumptuous five-star hotels and amazing cuisine - all at affordable prices - round out the region's appeal. 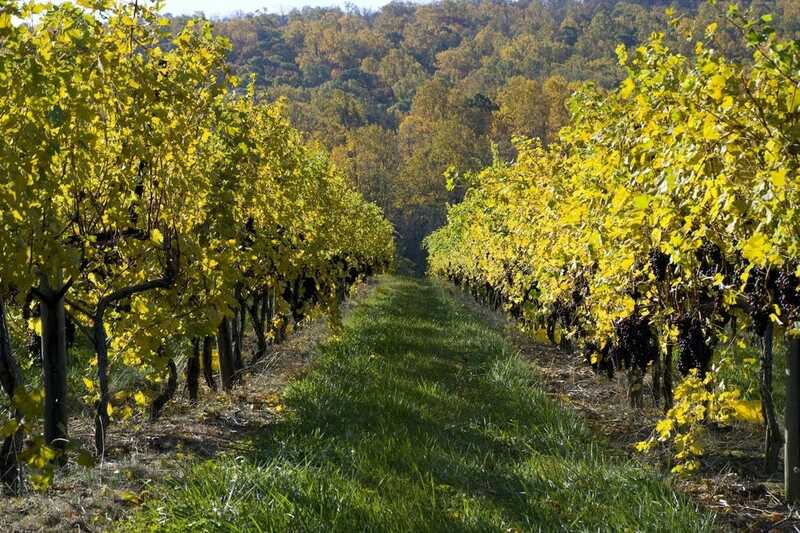 "With three-quarters of the nation’s population living within a one day drive of Virginia, this region gets high marks for access," explains wine expert Kerry. "It is also one of the most beautiful with rolling hills, the Blue Ridge Mountains, expansive vineyards, large horse farms and lush countryside. At the center of the farm to table movement, you’ll also find great restaurants touting the local products used in your meal." 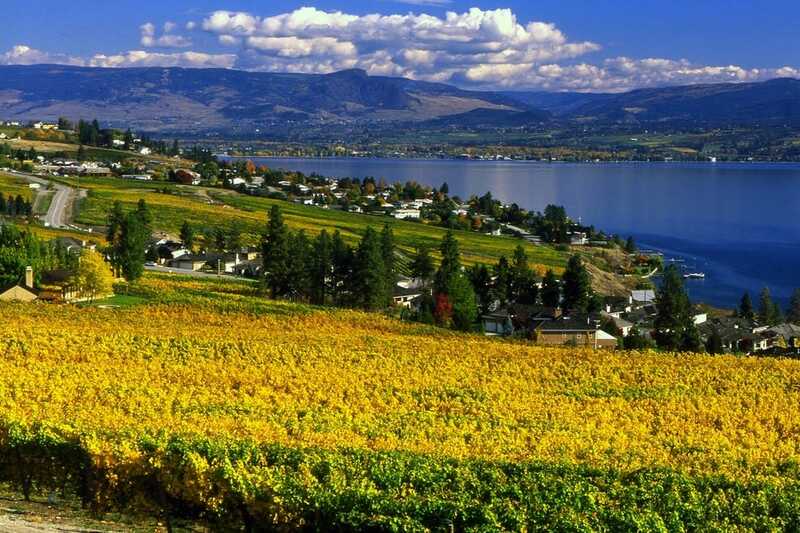 British Columbia's Okanagan Valley came in at a strong #2, its loyal fans reminding voters of the area's lush landscape of mountains and rivers. The Okanagan offers excellent opportunities for outdoor recreation in between tastings. A hearty congratulations to all our winners! Kerry Woolard has been in the wine industry for nearly 15 years and is the General Manager for a world class wine producer. 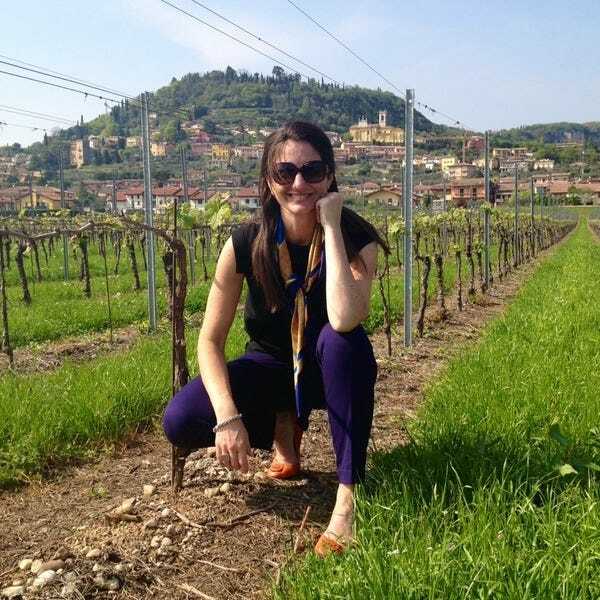 She is WSET Level 2 certified with distinction and is obsessed with all things wine and travel. 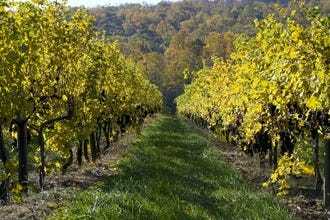 Kerry plans most of her travel around wine touring and even when travel takes her to “untraditional wine regions” she’ll manage to find and a visit a winery: like visiting Volcano Winery when in Hawaii. 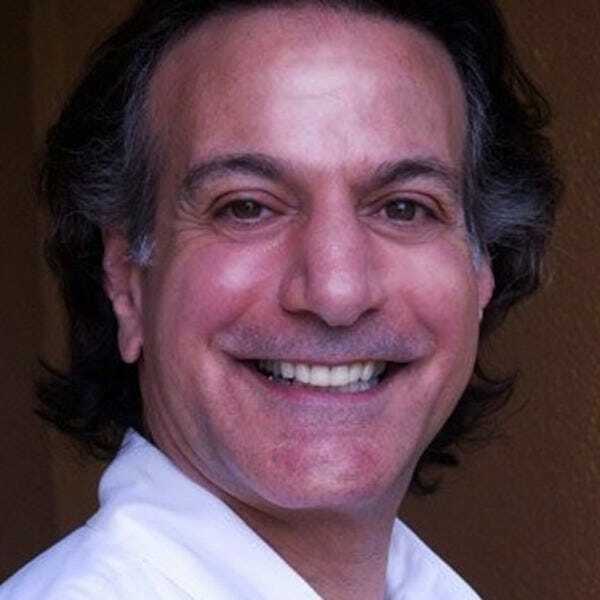 Lifetime wine enthusiast, wine appreciation educator and former Principal at Austin’s Wine Cellar, Frank Pulice has lived in numerous places around the globe, including France where he was surrounded by vineyards in the Champagne Region. He has been a student of wine from a young age, initially learning from his grandfathers & later in life from his father who made small batches of red wine for the family.